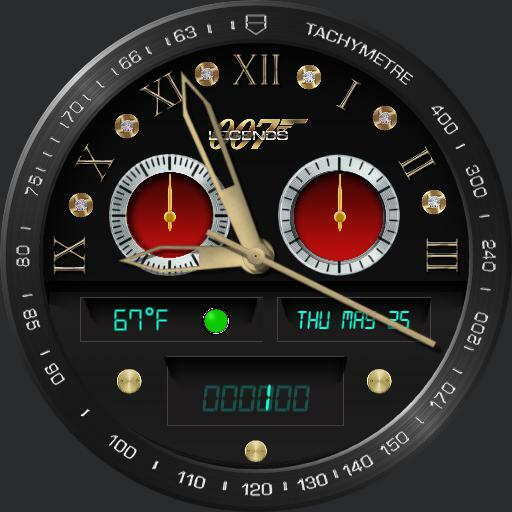 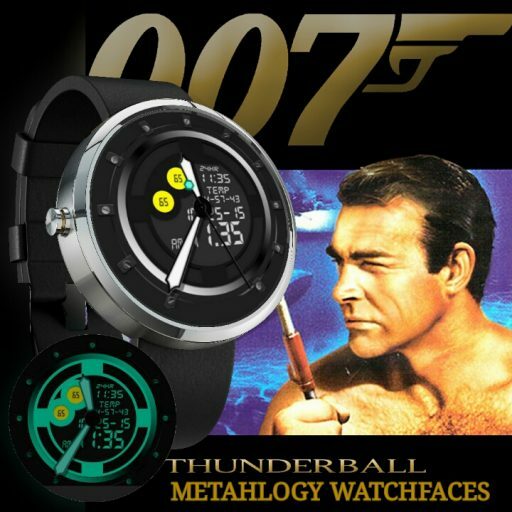 This tribute digital watch in the mid 80s features 3 modes: Time, Date, & Stopwatch. 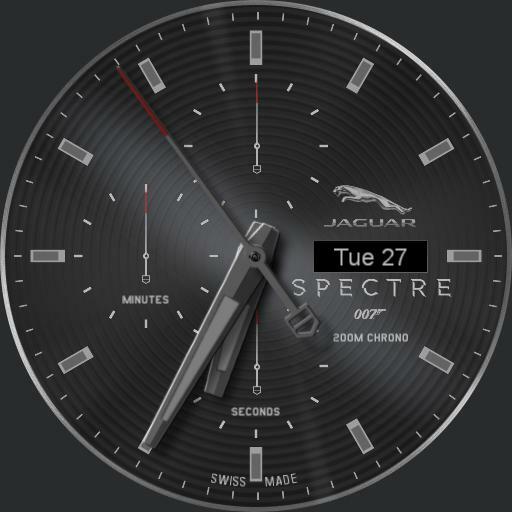 Toggle between the screens by tapping the mode area. 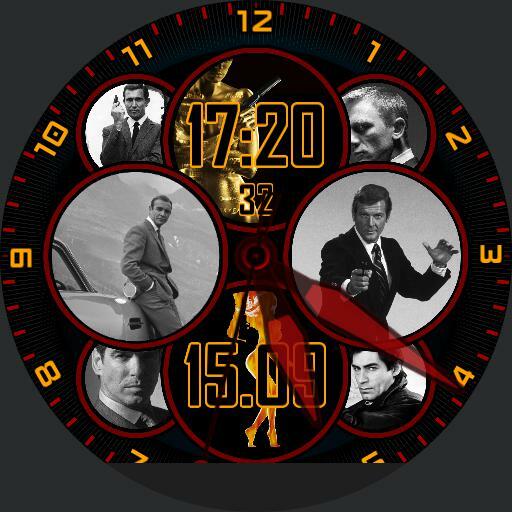 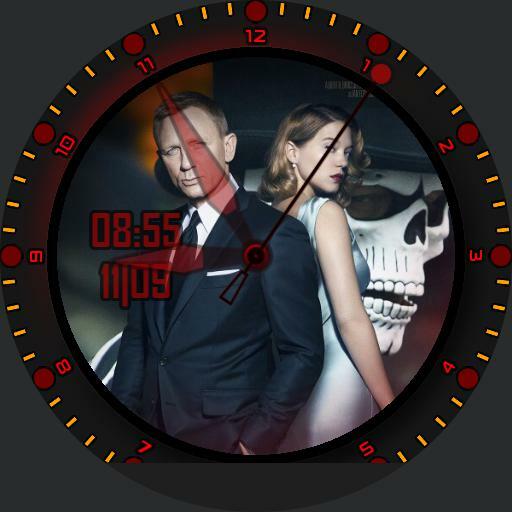 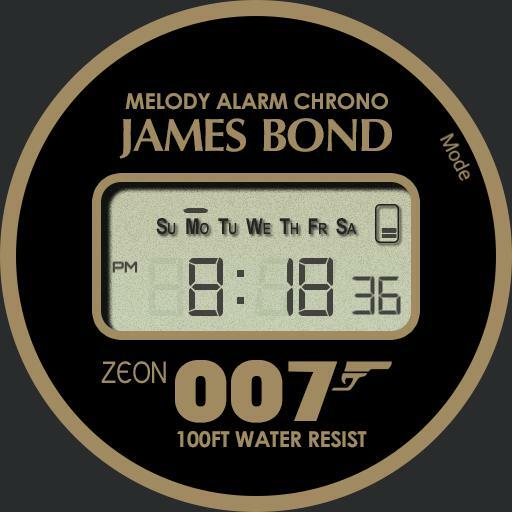 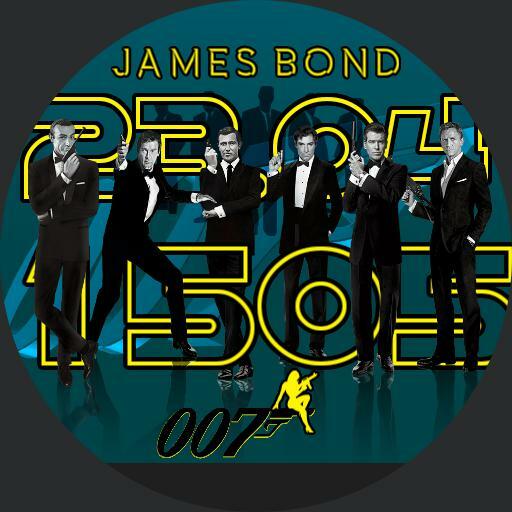 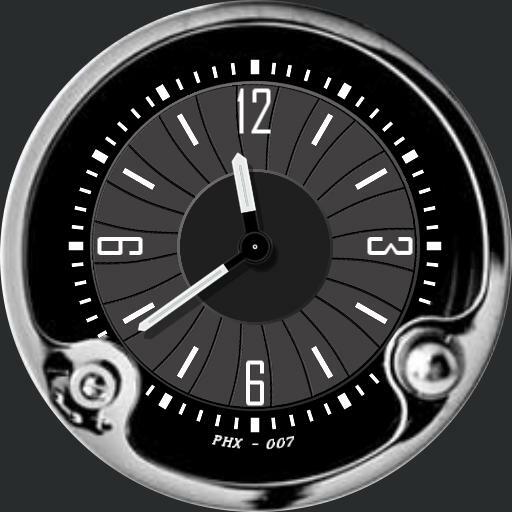 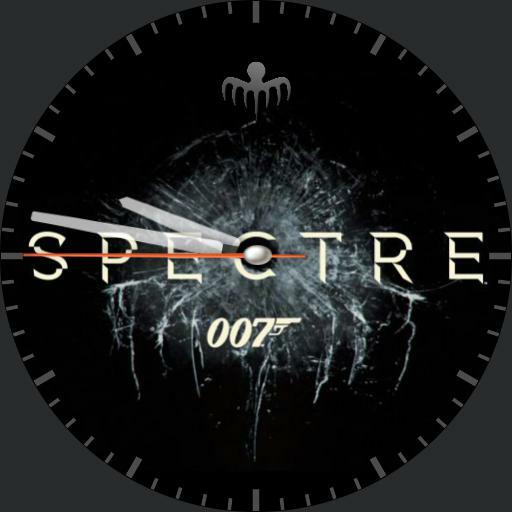 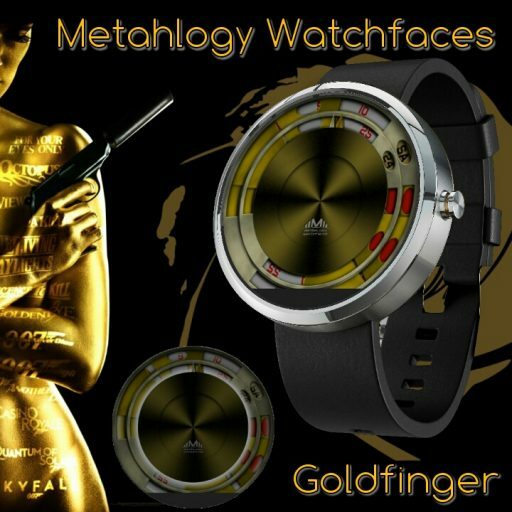 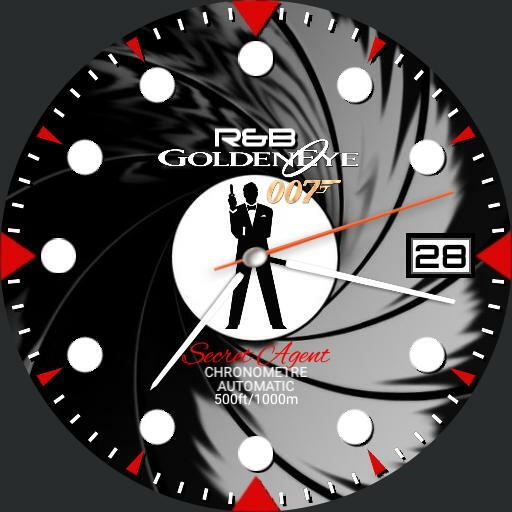 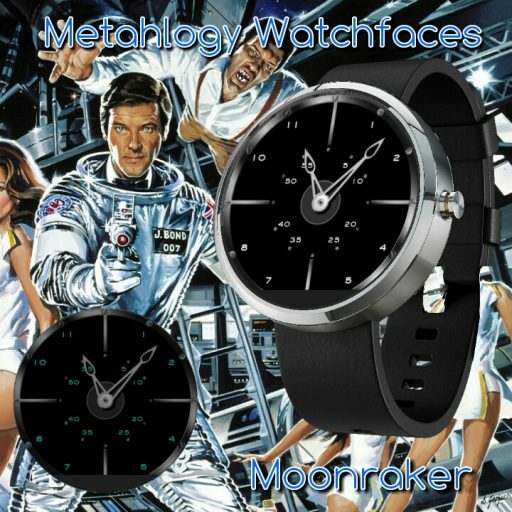 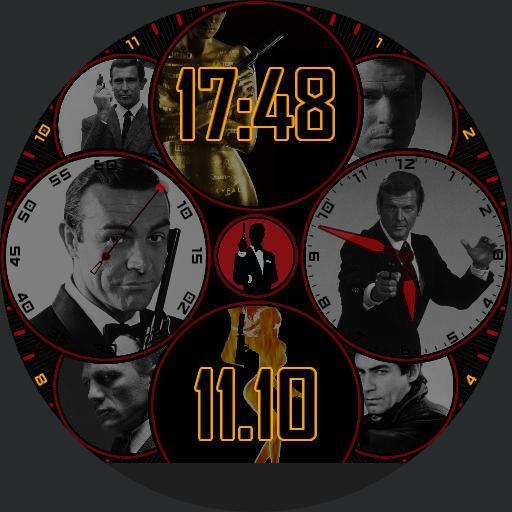 I just wish my watch had a sepaker so I could emulate the bond theme alarm that used to drive my parents nuts.